The new Annie Leibovitz exhibit. Football. Music festivals and concerts. Cultural performances. A fashion show. 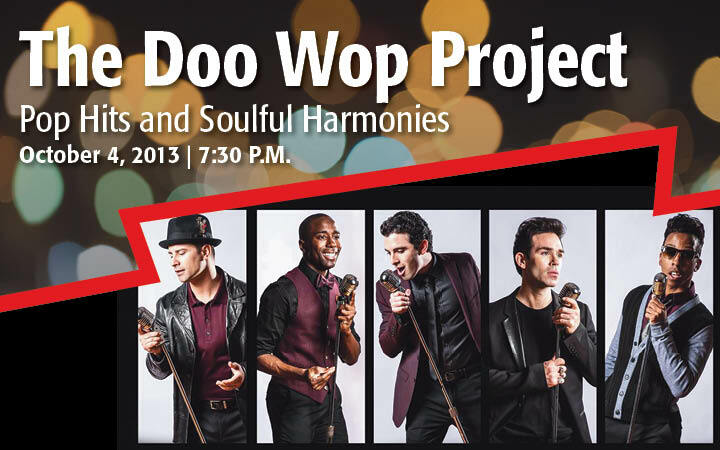 That&apos;s just a preview of all the things to do in Columbia, SC this weekend. Find 7 highlights from this weekend&apos;s events, and then browse our calendar of events to find even more things to do. You&apos;ve seen Annie Leibovitz&apos;s celebrity portraits on the covers of Vanity Fair, and she&apos;s largely considered one of the most famous and talented photographers in the world. 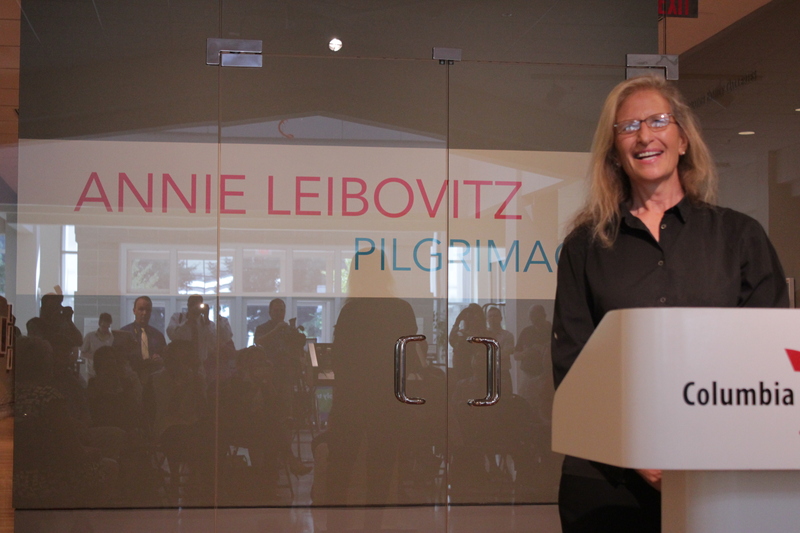 So when the Columbia Museum of Art landed the "Annie Leibovitz: Pilgrimage" exhibit, the Southeast got excited for the chance to see the collection close to home (read Southern Living&apos;s coverage in The Daily South). Ah, the refined things in life! From the symphony to Shakespeare, this weekend in Columbia, SC holds performances that will make you feel quite cultured, if we do so say ourselves. One of Columbia, SC&apos;s signature events, the Palmetto Health Foundation&apos;s Walk for Life and Race for Life raise funds for Palmetto Health&apos;s breast centers. You can run the 5K or 10K, or take a walk through downtown Columbia with family and friends. You&apos;ll be inspired by a sea of pink as people come from across the Columbia region, state and nation to fight breast cancer. Registration is $35-$40. 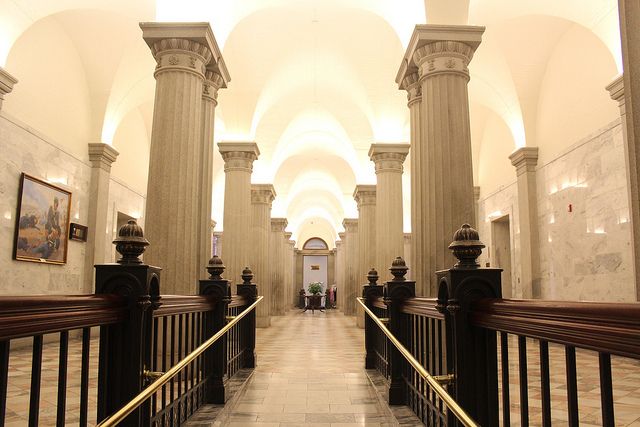 Start your Saturday with a tour inside the South Carolina State House. 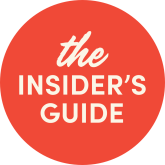 You&apos;ll learn about the building&apos;s design and construction, South Carolina&apos;s state government, and the objects that have been stolen from the State House. Tours begin at 9:30 am and run every hour on the half hour, except for 12:30 pm. Free. 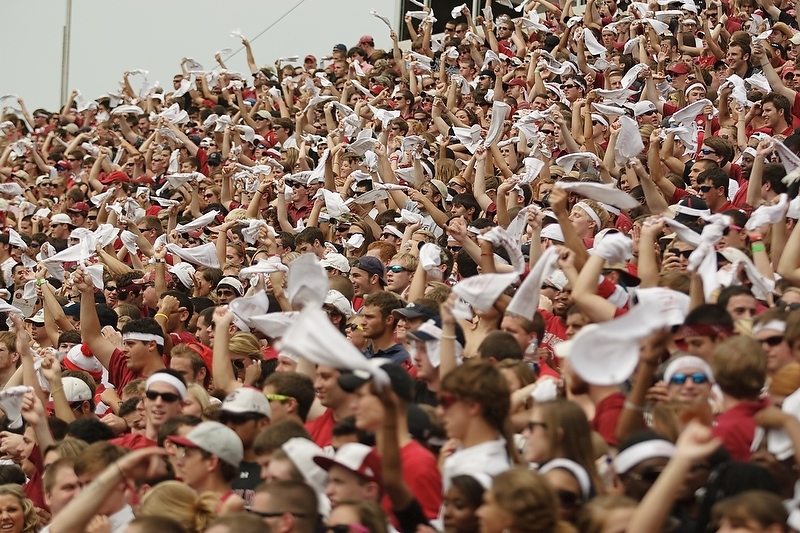 It&apos;s the only home game this month, so get in your Sandstorm jumping now! The South Carolina Gamecocks play against the Kentucky Wildcats Saturday night. A fashion show and a hair show. This high-energy event will give you some ideas for what&apos;s next in the world of style. Tickets $25-$500.